Loana had a dream of creating a place where friends could meet and hang out in an atmosphere that would put smiles on everyone’s face. Out of this TeaCupFuls was born and her dream became a reality with the first store opening February, 2018 in the Brookswood Plaza in Bend Oregon. 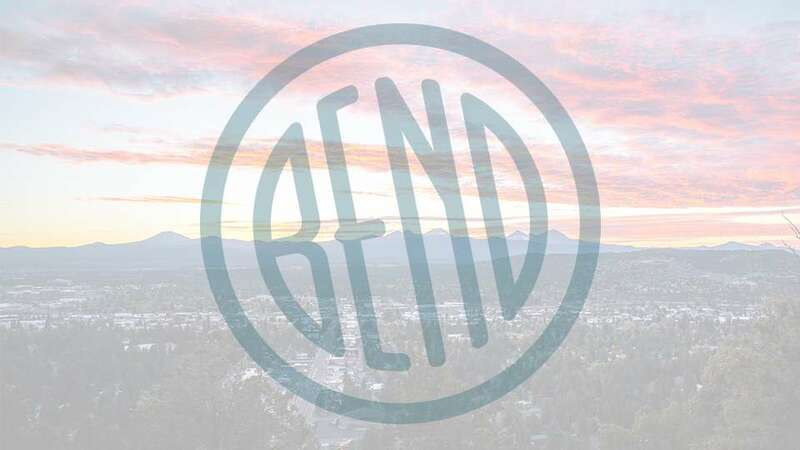 It was such a success she decided she wanted to make more people smile and opened another store in Downtown Bend in November of 2018. Growing up in a heavily Vietnamese influenced home where Boba, Spring Rolls, Vietnamese Sandwiches, and Beef Curry Salads all made her smile she knew what she wanted to offer and bring that culture to Bend through TeaCupFuls who offers truly authentic Vietnamese drinks and fresh foods.